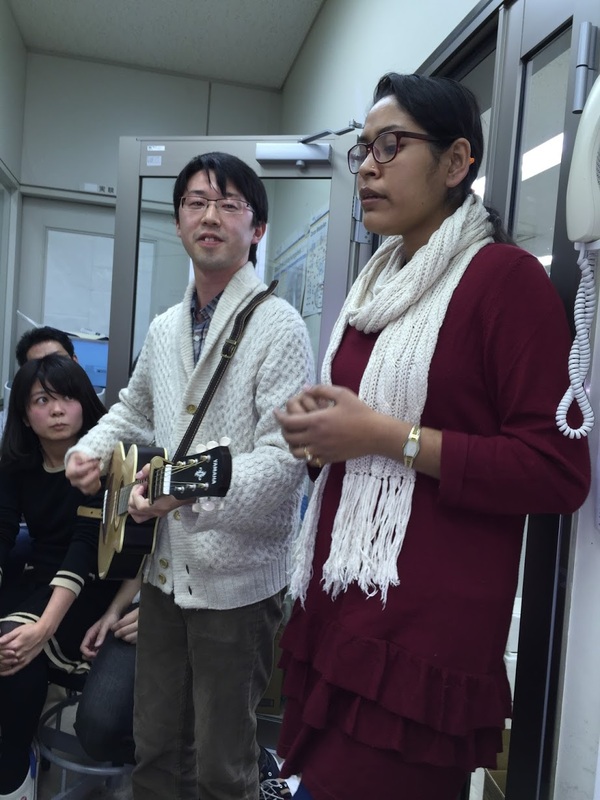 We had an end of year party in the lab. I wish you a Happy New Year. 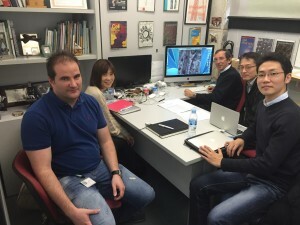 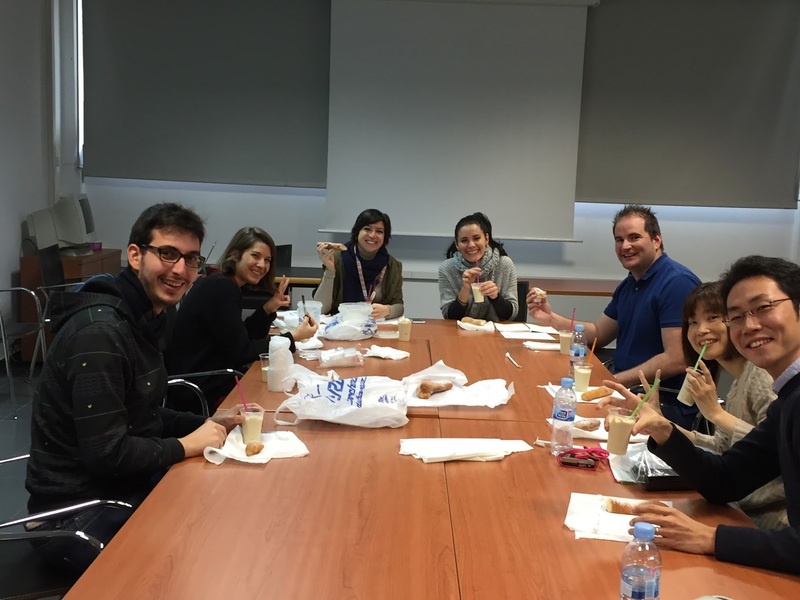 We visited University of Valencia and discussed our collaborative projects.